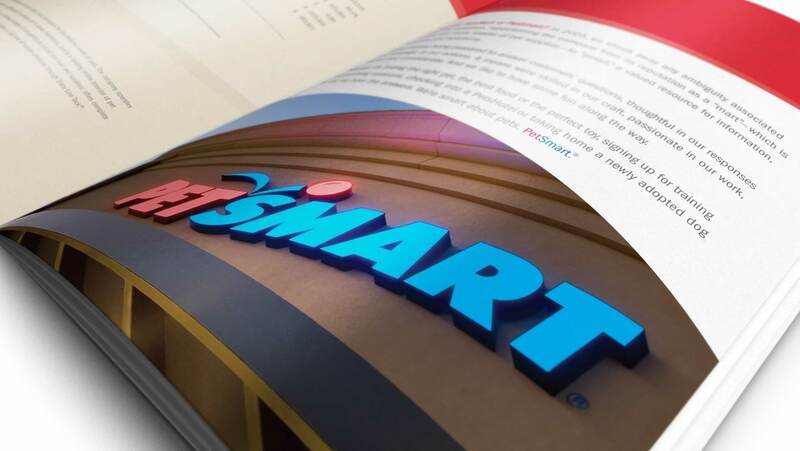 PetSmart is the country’s largest specialty retailer of pet supplies and services including grooming, training, boarding, and veterinary care. 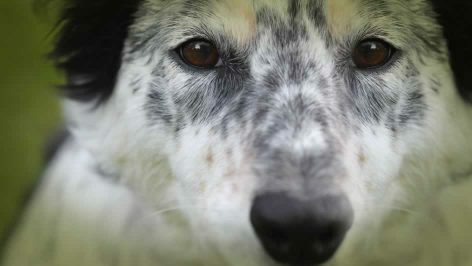 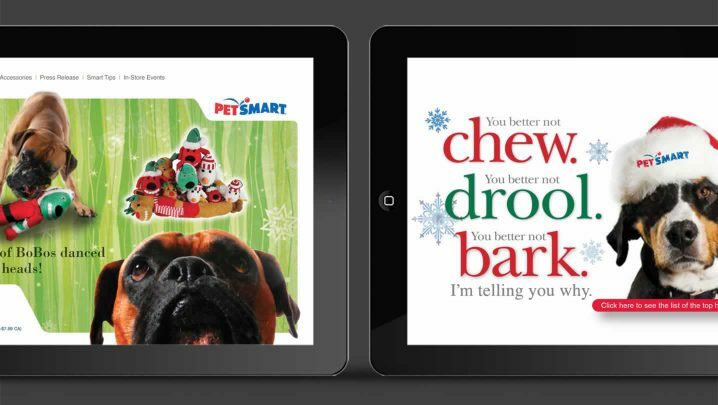 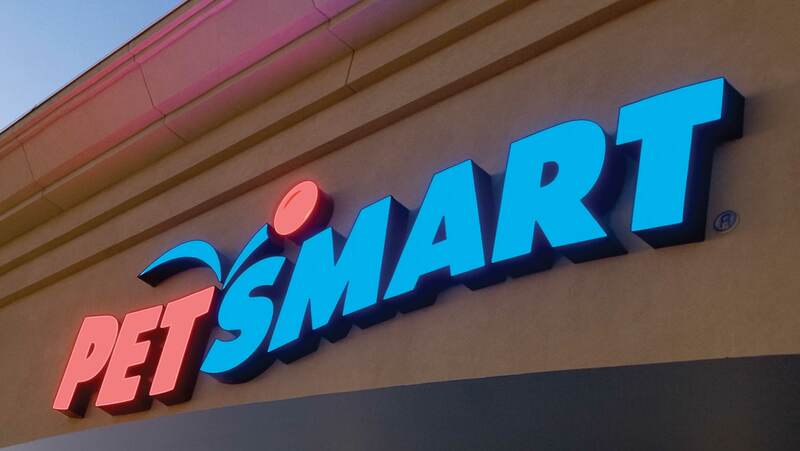 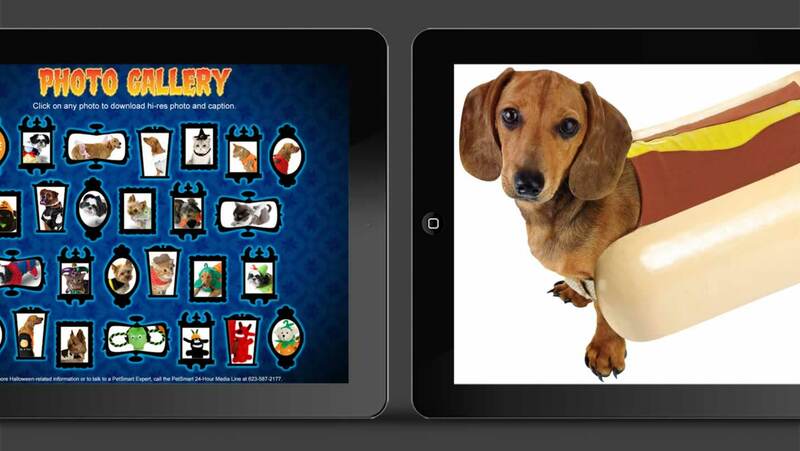 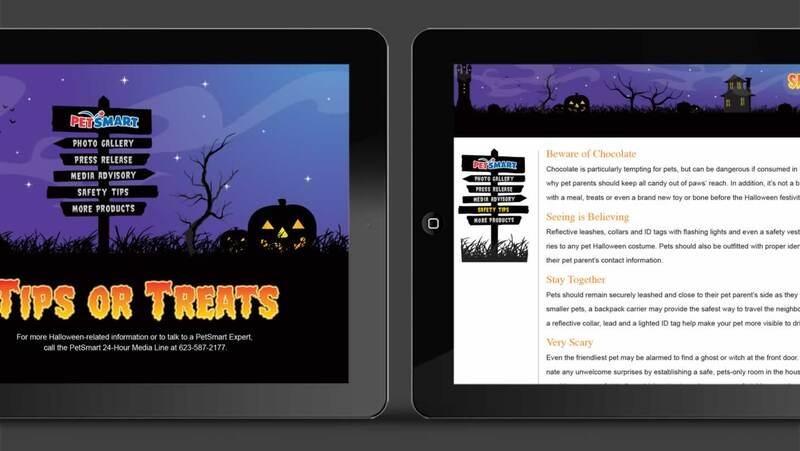 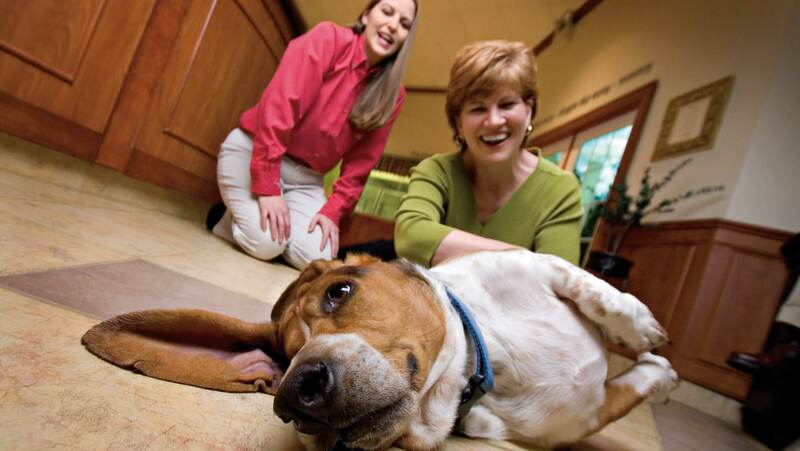 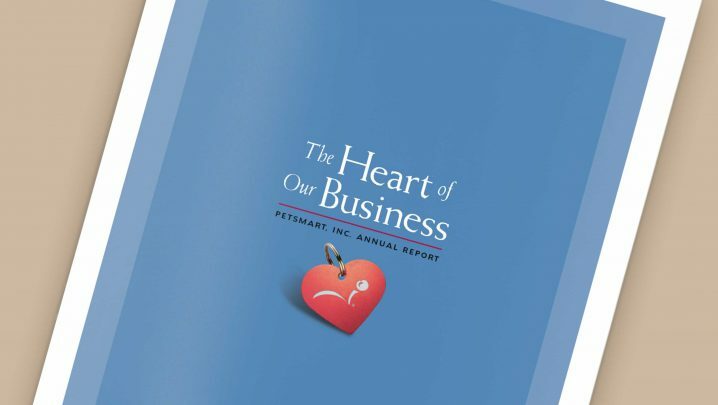 Having developed a working relationship with PetSmart over many years, Summation has assisted with both internal and external projects including print collateral, interactive promotions, annual reports, and logos for various programs. 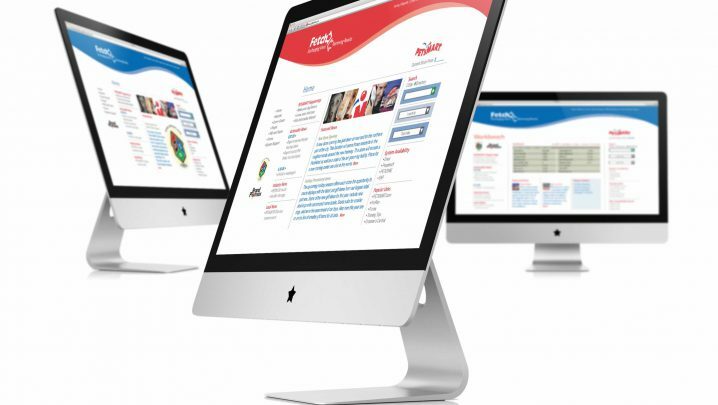 The company intranet featured a redesigned dashboard that organized key information needed by store managers. 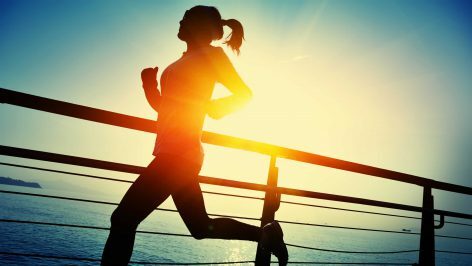 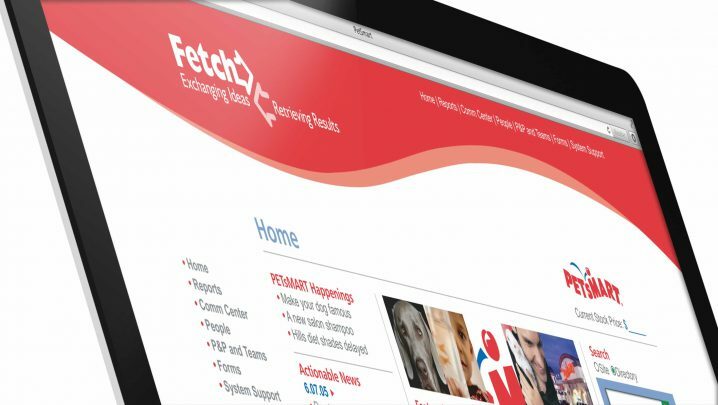 The new design simplified and prioritized the daily updates they needed, improving communication. 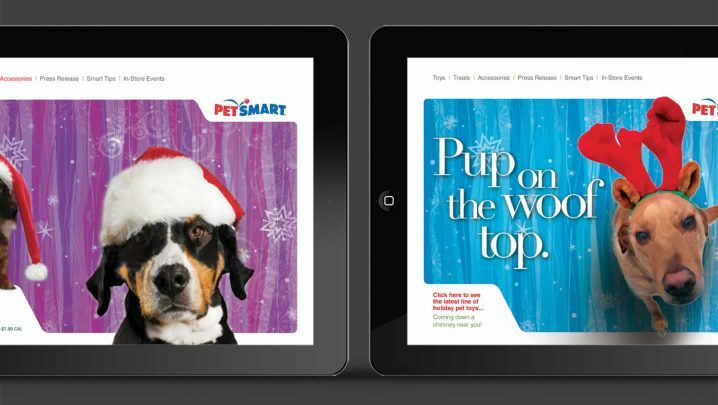 Working with the internal communications team, Summation has designed promotional identities, infographics, and corporate presentations that all reflect the PetSmart brand guidelines. 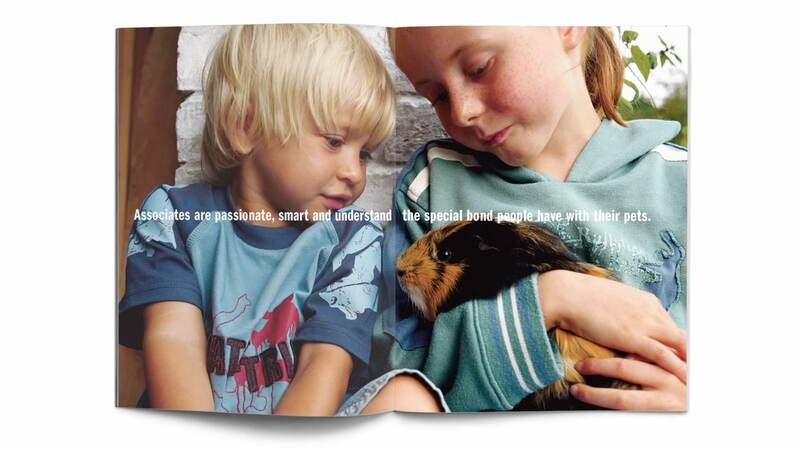 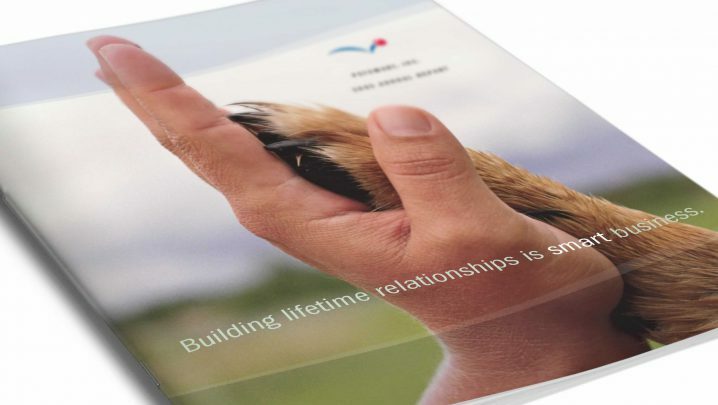 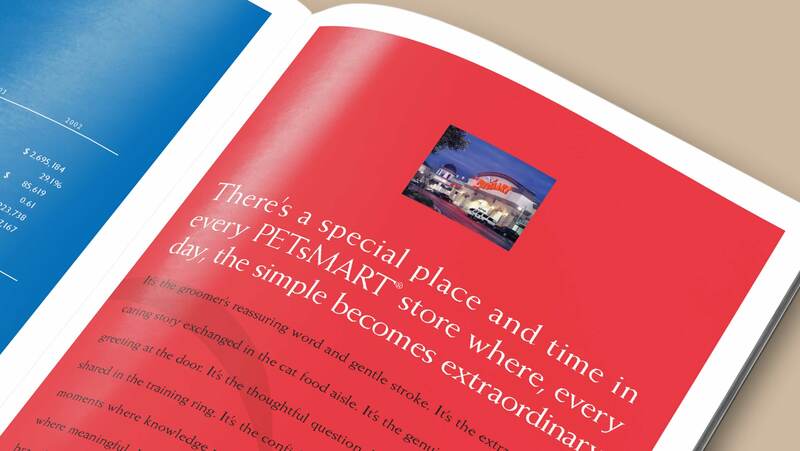 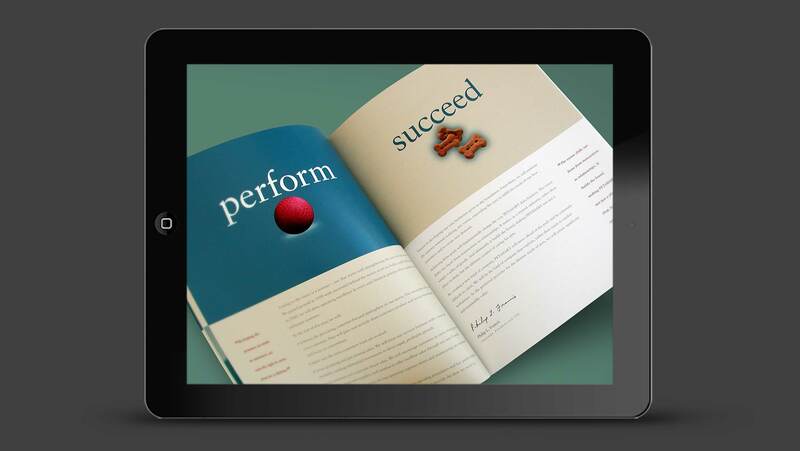 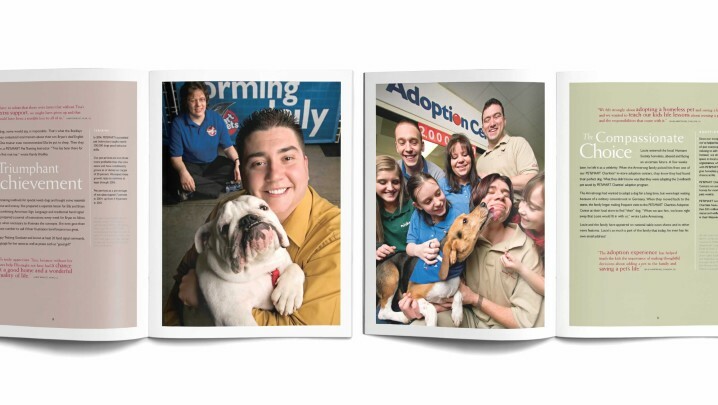 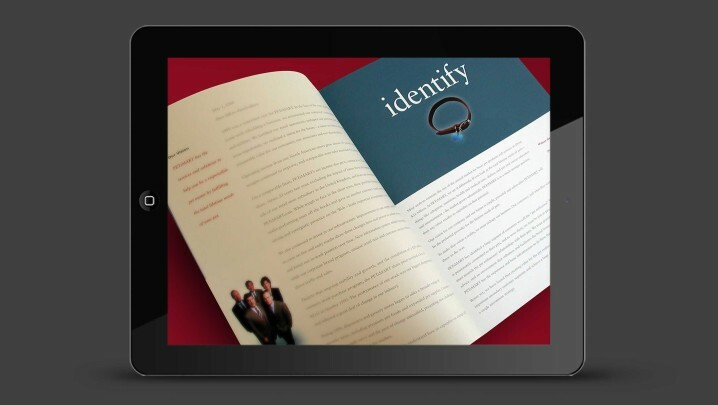 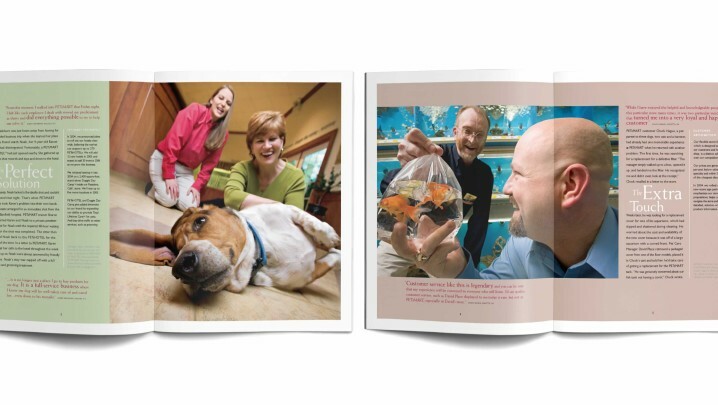 For many years, Summation has provided the design and production of the PetSmart annual report. 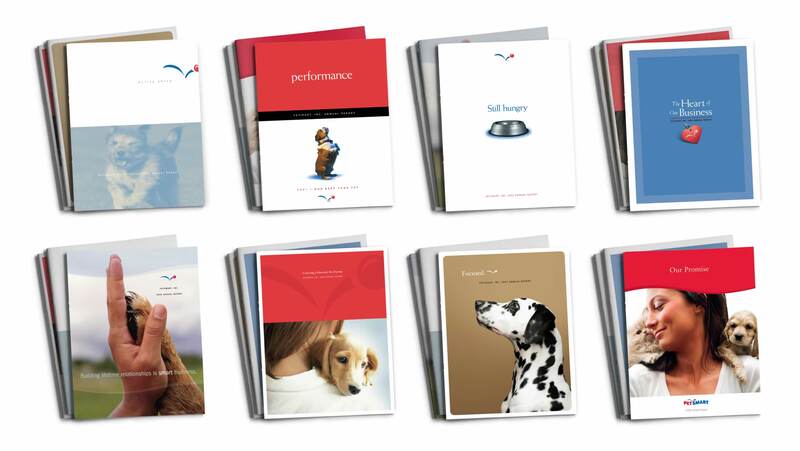 The theme for each year started with the message from the Chairman’s letter, and there were often actual stories about customers and their pets. 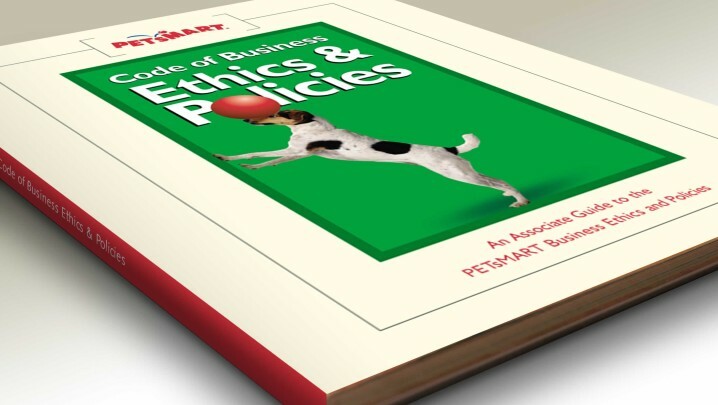 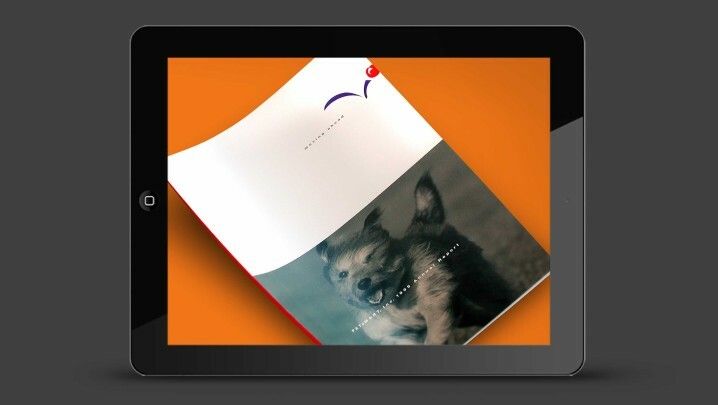 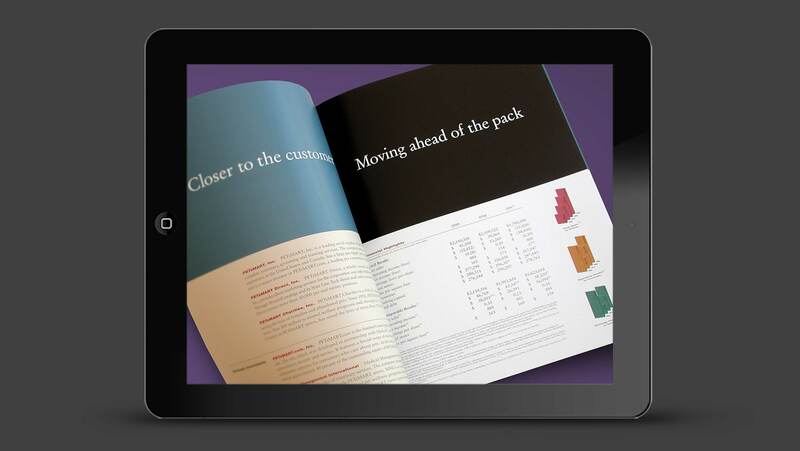 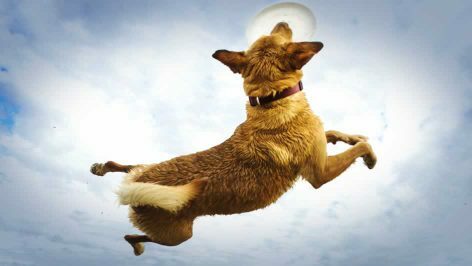 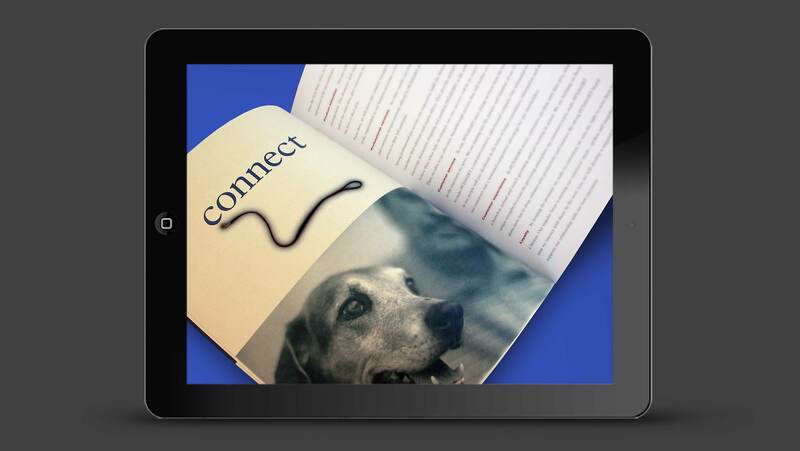 This annual report used fun pet imagery to illustrate the theme “Moving Ahead” and the key points of the shareholder letter.